For an elegant and stylish statement for your outside area in Scunthorpe, Humberside Glazing Ltd provide quality glass balustrading. Serving customers across North Lincolnshire, within a 25-mile radius of Scunthorpe, our professional and trained installation team work closely with you to achieve your desired results. We offer a bespoke service, so you can have peace of mind that your vision of glass balustrading will come true. A glass banister to match your unique style. 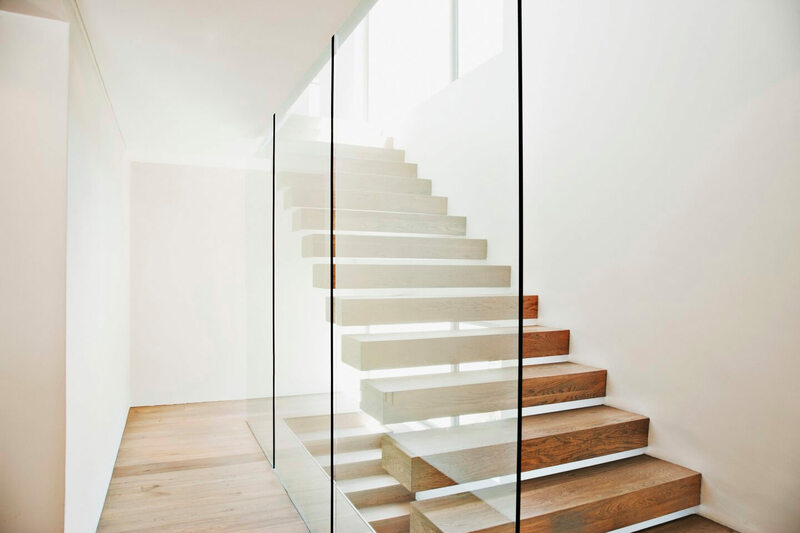 At Humberside Glazing Ltd, we take pride in our tailored glass banister solutions. Perfect for exterior use, our expert team will design, manufacture and install custom built glass balustrading. We understand that everyone has unique styles and we will make sure to match your taste. If you have been looking for frameless glass balustrades, Humberside Glazing Ltd have a range to choose from. Perfect for balconies and decking areas, we guarantee customer satisfaction. With a 10-year warranty and quality craftsmanship, you can trust that we won’t cut corners. At Humberside Glazing Ltd, we take pride in our knowledge of quality casement window installation. With 20 years of experience, our trained team provide you with a bespoke glass cutting option. With a 10-year warranty, you can rely on our quality craftsmanship and cost-effective services.